A new export deal between the UK and India will be worth over £6m over the next five years, it has been announced. 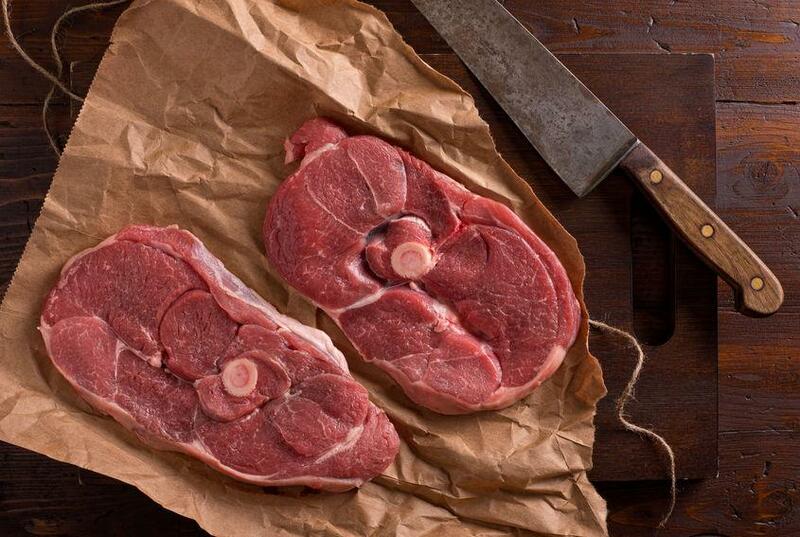 Sheep meat from the UK will soon be heading to India for the first time. The agreement, which covers a wide range of sheep meat cuts, is another boost for farmers and producers in the UK – with sheep meat exports already worth £386 million internationally. Government agencies along with red meat levies inspected and negotiated the deal. Whilst the Indian market for sheep meat is considered small, there is potential future growth due to the country's booming population and rising middle class. It follows news of a similar deal struck earlier this year which will see UK lamb head to Saudi Arabia, which could be worth £25 million over the next five years. The UK will also export dairy and seed potatoes to China in new export deals announced this year. The UK currently exports dairy products worth £1.7 billion worth per year.